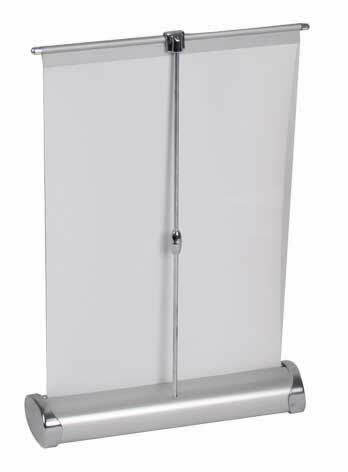 This table top roller banner stand is perfect for small events and conferences where space is limited. It would also look great on reception desks and counter tops. 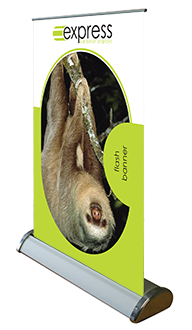 Price includes banner stand and printed graphic.